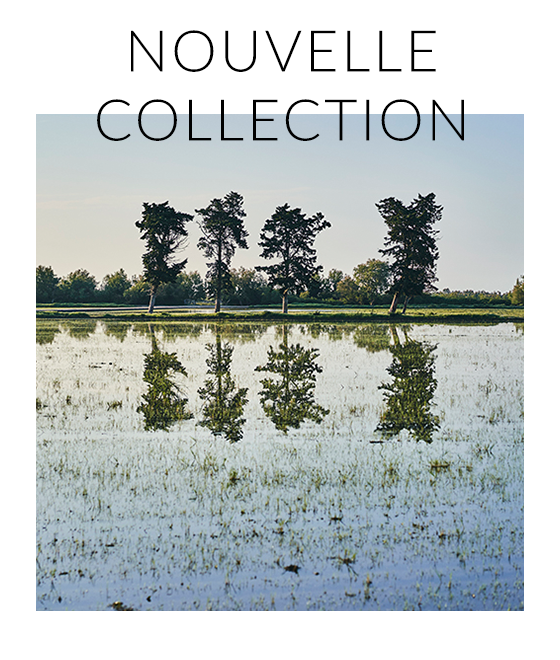 Since established in 1853, the French outdoor brand AIGLE has developed an outdoor leisure style that speaks of French elegance, with a vision to promote the concept of respecting nature. This winter, AIGLE takes you on this wonderful journey from Paris to the icy polar land, and working with GORE-TEX again, offering a selection of functional and stylish AIGLE down jackets, providing warmth and protection for a “HOT WINTER” adventure. 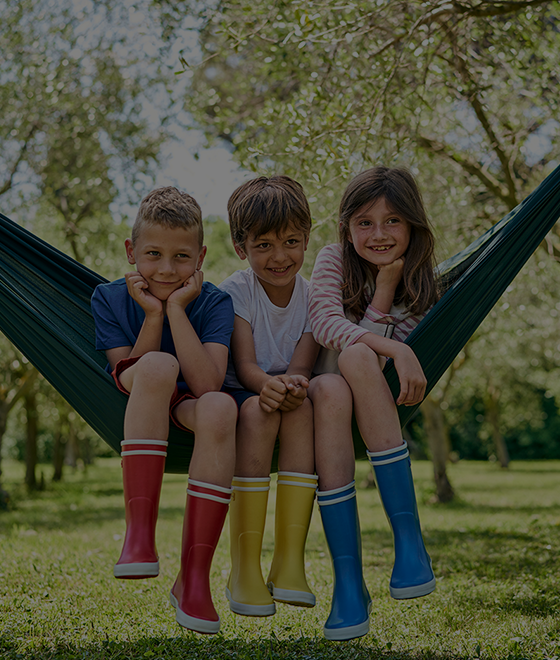 GORE-TEX® fabrics are exceptionally water resistance and wind proofing, making the down jacket not only functional, but also breathable and light. With the extra warmth provided by the down material, this collection is the perfect gear in the icy cold environment. Tailormade for winter outdoor lovers, there’s a series specially designed for skiing and winter hiking. The women’s MONTLOURON GD GORE WINDSTOPPER and Men’s MONTPELLENS GD GORE-TEX 3-IN-1 down jacket feature details such as a windproof inner bottom layer with reflective design, detachable windproof skirt layer and elastic inner pockets with extra capacity, together with 90% premium goose down feathers, the collection offers flexibility to adapt to different weather and activities. The women’s MONTLOURON GD and men’s MONTANNEE GD GORE WINDSTOPPER down jacket feature eye catching colours in plain or colour blocking design. 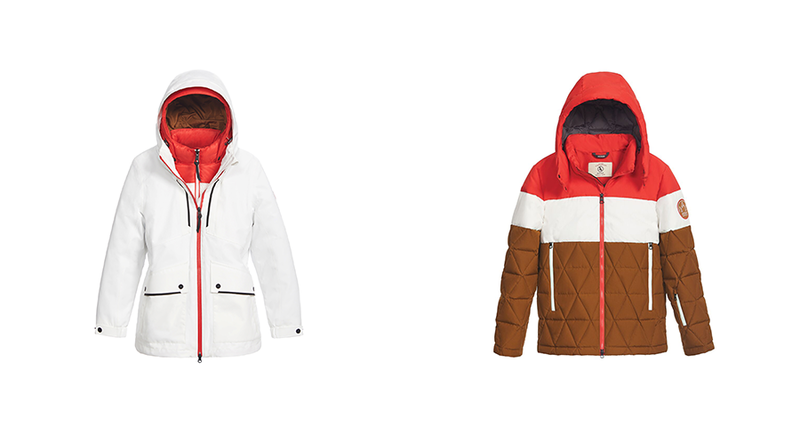 With a highly functional yet stylish, they are the perfect jackets for those who love to ski in style. Apart from skiing or snow-watching, hiking is also a popular activity in the winter. Water and windproof MTD® fabric and Thermore® insulation technology are applied in the men’s CROPJACKET and women’s MONTZOULAN jacket, so that the jackets are soft and breathable, keeping you dry and warm in the wet and cold winter. 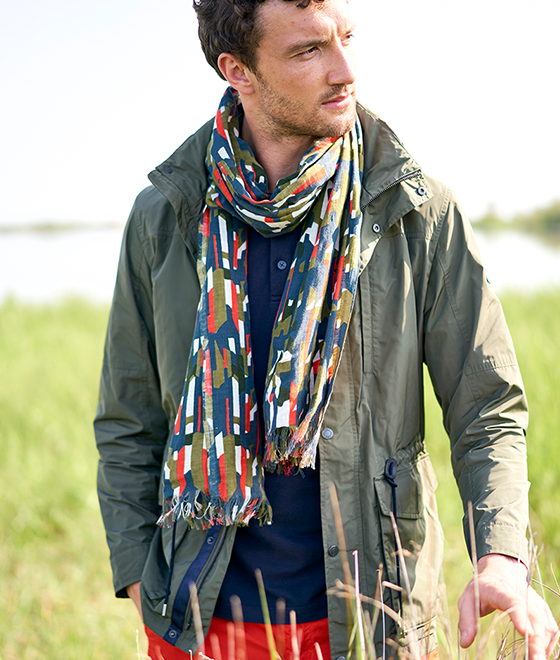 The jackets also feature an eco-friendly 50% recycled fibers from pet bottles certified by Blue Sign®. The GORE C KNIT material is used in the men’s PONTETY and the women’s PONTZIPPY GORE-TEX jackets, comparing to the three-layered GORE-TEX material, the breathability is improved by 15%, while the weight is decreased by 10%, providing extra comfort to the wearer. 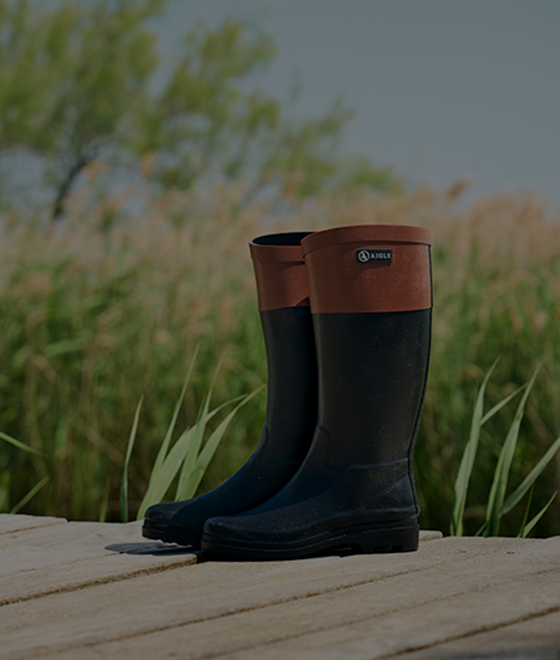 AIGLE winter 2018 women’s collection features a slim cut design giving women’s a perfect shape and silhouette. ANSELLIA GD GORE-TEX 3-in-1 down jacket has a flexible detachable layering design that can cater for different weather, and a 90/10 premium goose down feather ratio provides extra warmth. A long and slim cut together with a detachable hoody, an inner waistline string and the fishtail design gives shape and flexibility to the wearer. The LABORIAZ AS GD GORE-TEX down jacket is light and waterproof, with the same 90/10 premium goose down feather ratio, a knitted inner sleeve and a waistline that gives shape to the body. It is the perfect winter jacket any woman could have asked for. Another covetable item, the MACLEA AS GORE WINDSTOPPER down jacket is light and waterproof, has a colour-blocking design and rubber texture, with details such as a patch pocket design. This jacket has an Asian fit that caters for the need of Asian women. 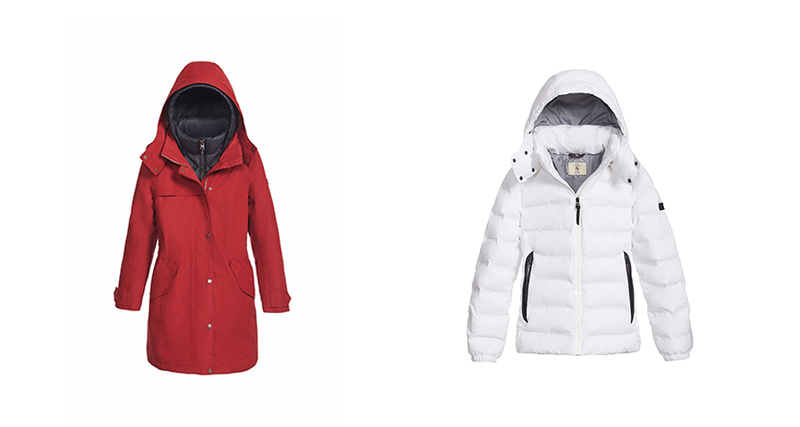 To pair with these jackets, AIGLE has also launched items with a special skiing pattern in red, black white, ranging from knitted hat, scarf to knitted sweater, adding fun and colours to the winter. The men’s collection also features black and red, with a special charcoal grey – the essential colour in every Frenchman’s wardrobe. GORE-TEX is also used as the main fabric, the perfect material for winter travel. DOSSAU GD GORE-TEX down jacket has a long silhouette and a minimal design, an update of the traditional military jacket, with a detachable hoody that caters for different style. It is all about details -- the 90/10 goose down feather ratio, multi-pockets and an elastic sleeve design. VUSSANG AS GORE WINDSTOPPER down jacket has the same 90/10 goose down feather ratio that provides extra warmth. A short and stylish design with an Asian fit, matching colours with rubber texture, detachable hoody, knitted sleeves and an adjustable waistline, it is a detailed yet minimal and low-profile design that every gentleman needs. Stepping into the transitional season, the nature turns from green to golden colour. 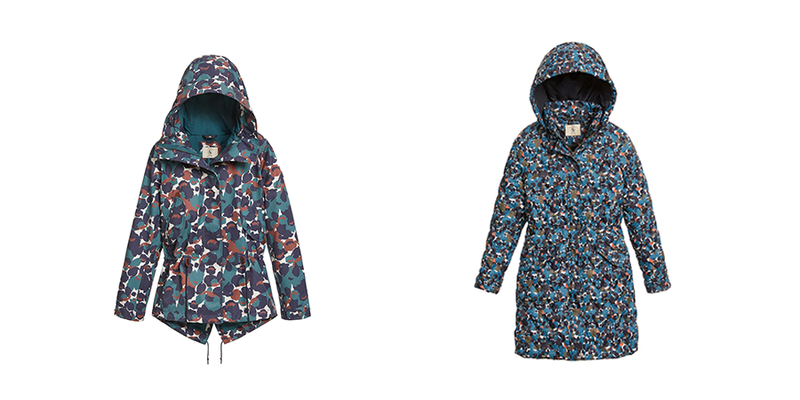 AIGLE designers are inspired by the falling leaves and turned them into a pattern exclusively for AIGLE, using the pattern on jackets and shoes. Popular among women, the RETROSTARRE PR MTD® waterproof jacket is an update from the signature FISHTAIL jacket, featuring MTD® material and leather details, a fit-to-the-body design is the perfect jacket for contemporary women who loves to travel to the nature. Another highlight – the SETVILLE PR GD down jacket, again with a 90% goose down feather, is great to match with any item.